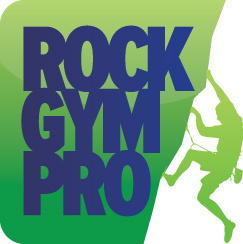 You can have your staff use Rock Gym Pro to clock in and out for each shift using their personal PIN. In the pop up window have your staff member enter their PIN and select their job function. If clocking in, click the In button. If clocking out, click the Out button.